Despite the predictions of pundits, small magazine publishing is thriving. The Internet and social media in particular, including the much-maligned Facebook algorithm, has been a greater leveller, allowing smaller media outlets access to large online audiences. It’s easier than ever to find people in your niche audience and create a financially sustainable print model. But small magazines need to stop trying to be mini-versions of media empires—pouring money into video and audio that they can’t possibly recoup. 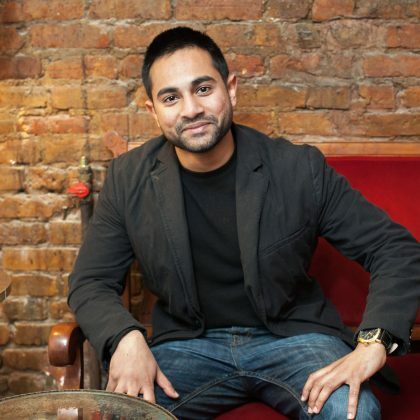 Bhaskar Sunkara founded Jacobin at the age of 21 and has seen his paid audience grow to over 40,000 readers. Find out how.